Children are great for reminding us how to have fun with the most simple of things. 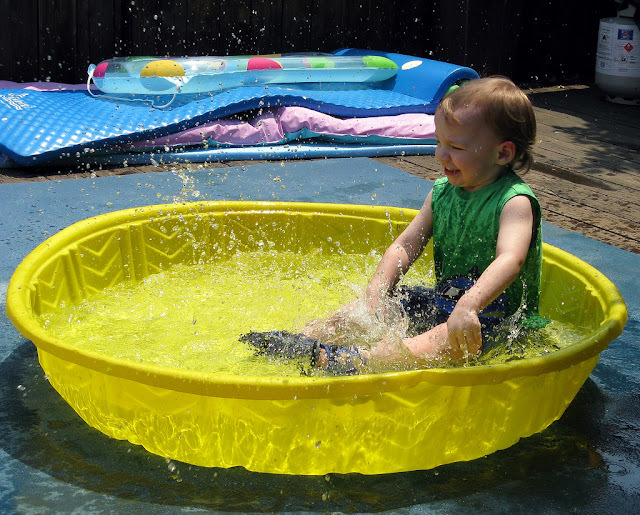 The giggle of a baby or child splashing around in water is infectious, and when the sun is shining and you’re kids need to cool off, there is no better way than getting the paddling pool out. If you haven’t got one yet then make sure you grab one before the summer ends. It’s an exciting purchase, but parents need to resist the temptation to go for the biggest pool they can find and actually buy one that is suitable for the size and age of their children. Most paddling pools will have a recommended age for use and you should check this before buying anything. 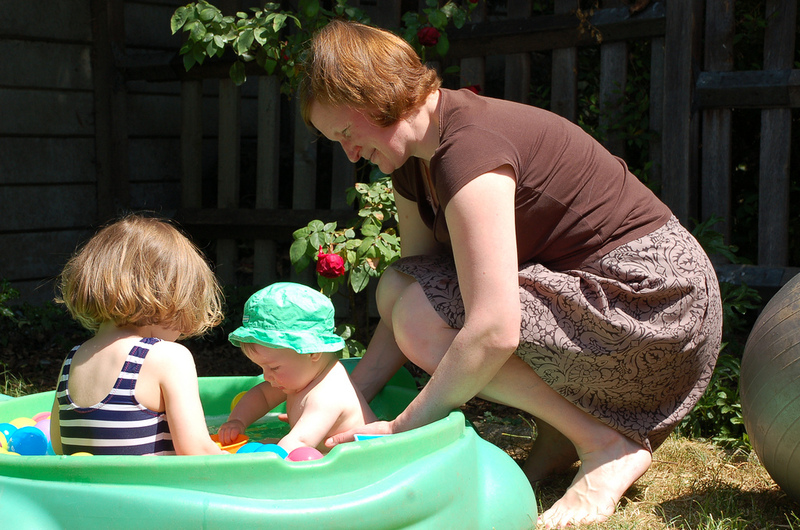 The depth of your paddling pool will be determined by the age of your little ones. For babies and small children a paddling pool that is 5-10cm deep is perfectly fine. You can find great deals at Tesco. They can have a splash around and enjoy the water but it is not too deep for them. For children who are a bit older and more capable in the water a larger, deeper paddling pool can be a lot more fun (for the kids and adults). Some of the bigger pools come with filters and covers to keep the water clean. This is a good consideration if you intend use the pool a lot, since you won’t have to keep emptying and refilling it. The range of paddling pools available is enormous. From small, circular pools, to huge inflatable play areas with water spraying from various parts, slides and other water activities included. These are fantastic for older children who are confident around water but if you want little ones or older kids who are a bit nervous, it’s probably best to stick with the simple pool, for now. There is no doubt that paddling pools are tremendous fun but adults need to make sure the kids are safe as well. Water can make surfaces slippery so it is a good idea to put towels around the pool or make sure children are dried off as soon as they get out. Keeping the water depth low and never leaving a baby or child unsupervised in or near the water will severely reduce the risk of any accidents. And for smaller children, the water can be very cold so adding a bit of warmer water is usually advisable so they don’t get too cold while splashing around. Paddling pools are an immense asset for the family during the hot summer days. No garden should be without one. There are many games that parents have to put up with to make their children happy, but when it comes to paddling pools it’s less a case of putting up with it and more a case of the adults wanting to join in the fun.